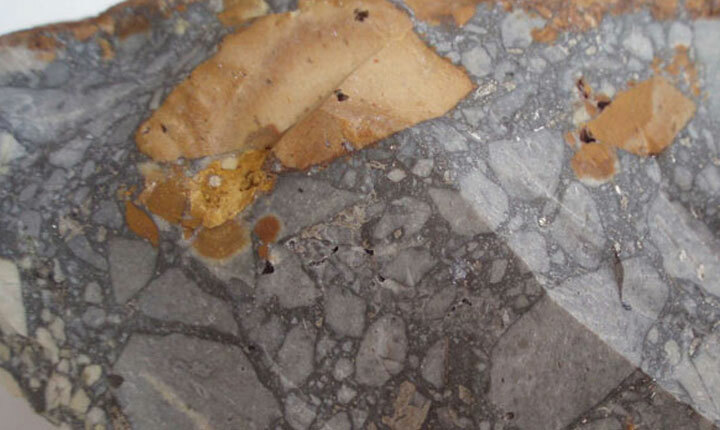 Dr. Lhotka is a professional Geologist with over 20 plus years in the mining industry. Currently he is serving as a consultant to Teck Cominco Argentina and other clients. Prior to that, he was consultant and qualified person to IMA Exploration Inc., for the Navidad Project, Chubut Argentina. Dr. Lhotka was instrumental in the discovery of Navidad, a +300 million ounce silver-lead deposit. From 1999 to 2003, Dr. Lhotka was Consultant to Northgate Exploration and a member of the Management Committee for the Mina Martha Project of Yamana Resources (owner) and Northgate Exploration (financier). During August to November 2002, he assumed management of all facets of mining operations at the request of Yamana and Northgate. 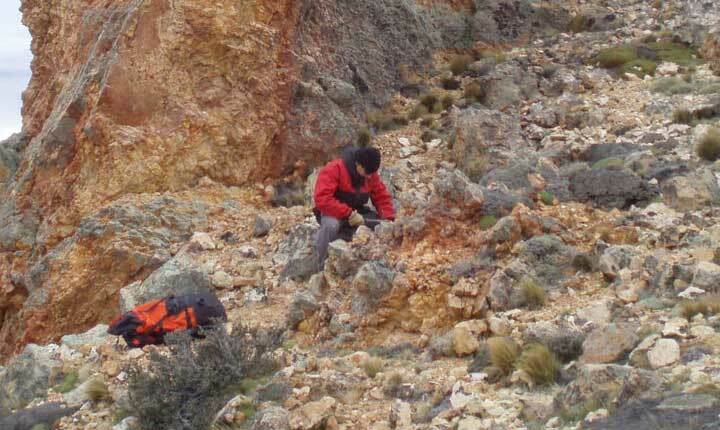 In 2001-2002 the mine produced about 1.85 million oz of silver equivalent from just under 4,000 tonnes of high-grade ore averaging nearly 15,000 g/t silver equivalent per tonne. In 2001, Dr. Lhotka was the geologist responsible for diamond drilling, logging, analyses and reporting, done to NI 43-101 standards, of the Condoryacu Prospect, Catamarca, Argentina for Cardero Resource Corp. As well, he has been consultant to M.A.C. Hochschild to construct a GIS database for the El Pluma Project, Santa Cruz, Argentina. Dr. Lhotka’s experience includes serving as the President of Westmin Argentina and South American Exploration Manager for Westmin Resources Limited from 1997 to 1998. Prior to that he served in numerous roles including Senior Project Geologist for Westmin Resources Limited, Vancouver (1988 to 1998). Dr. Lhotka currently resides in Mendoza, Argentina since September 1997. He holds a Canadian Passport and permanent residency in Argentina. He is fluent in Spanish as a second language at an intermediate level including technical presentations and public presentations on mining projects. Dr. Lhotka is also a registered Professional Geoscientist in British Columbia. He is at present, President of Minera Latina S.A. and Consulting Geologist for which he is 100% owner.